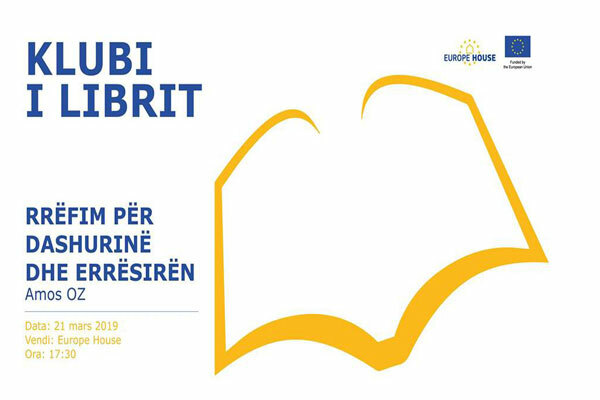 After last year's success "The Book Club at Europe House" is back in 2019! For our first meeting this year, we have selected the book "A tale of love and darkness" by Amos Oz. Join us at Europe House on Thursday, 21 March, at 5:30 p.m to discuss your impressions of the book, under the moderation of Dr. Albert Gjoka.